For full access to all 13 lessons, including source files, subscribe with Elements. 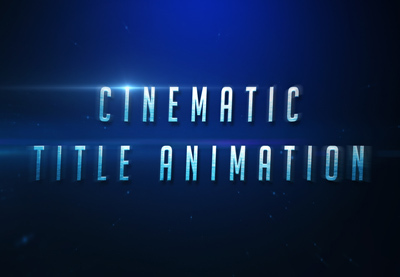 In this video, we’ll go through everything we’ve learned in the course, and I’ll give you my final thoughts on the process of creating a cinematic text animation in Adobe After Effects. I hope you’ve learned plenty during this course! 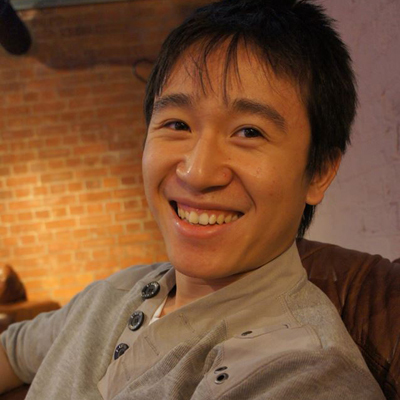 My name’s Jonathan Lam, and from all of us here at Envato Tuts+, thanks for watching.